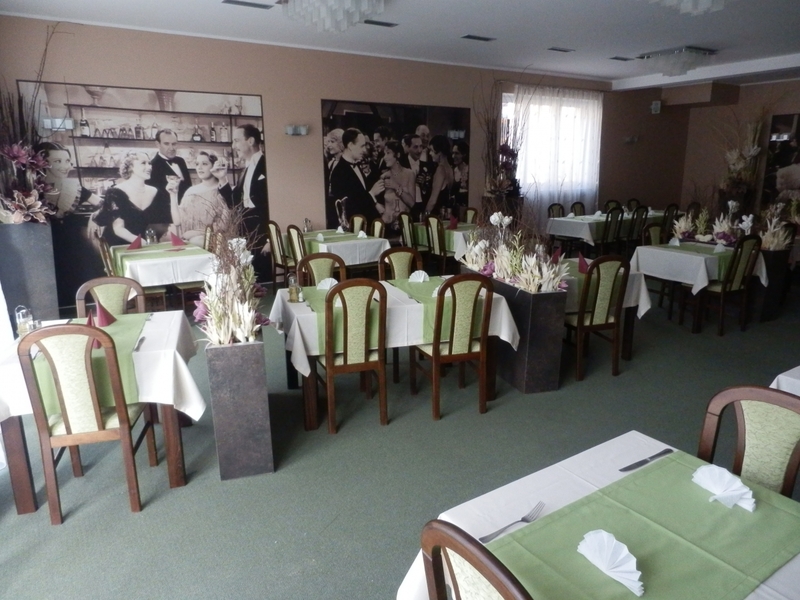 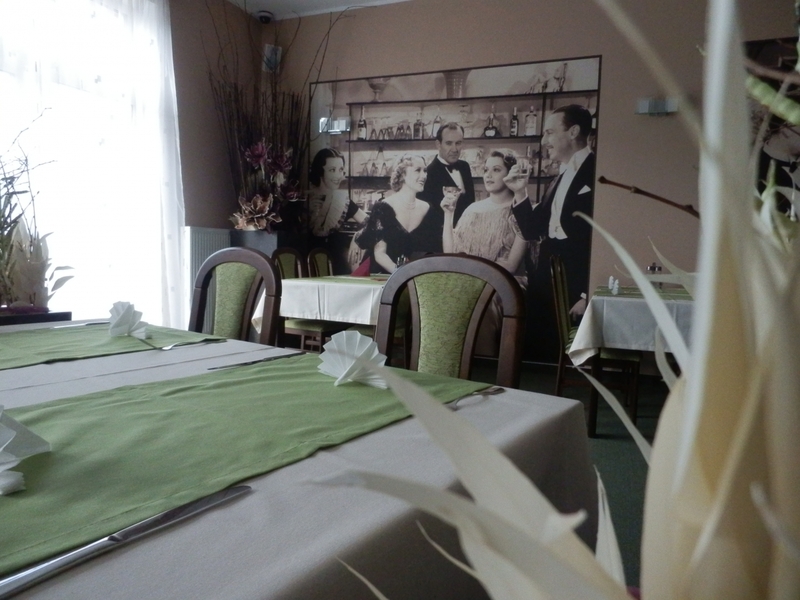 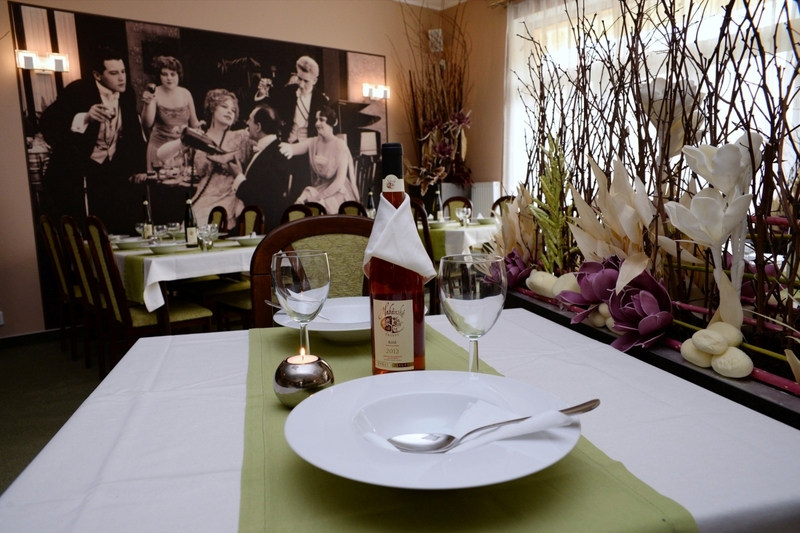 The hotel restaurant has the capacity big enough to provide the catering of the fully occupied hotel. 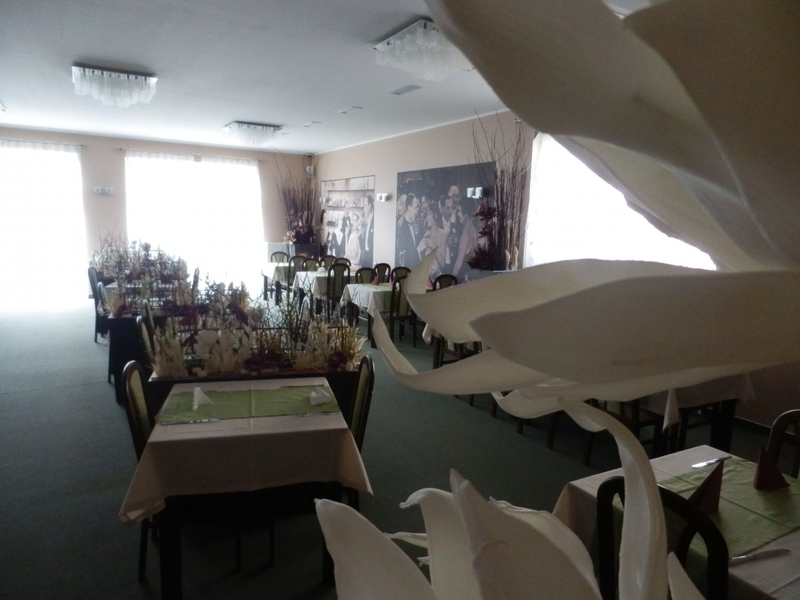 The restaurant interior has a modern look. 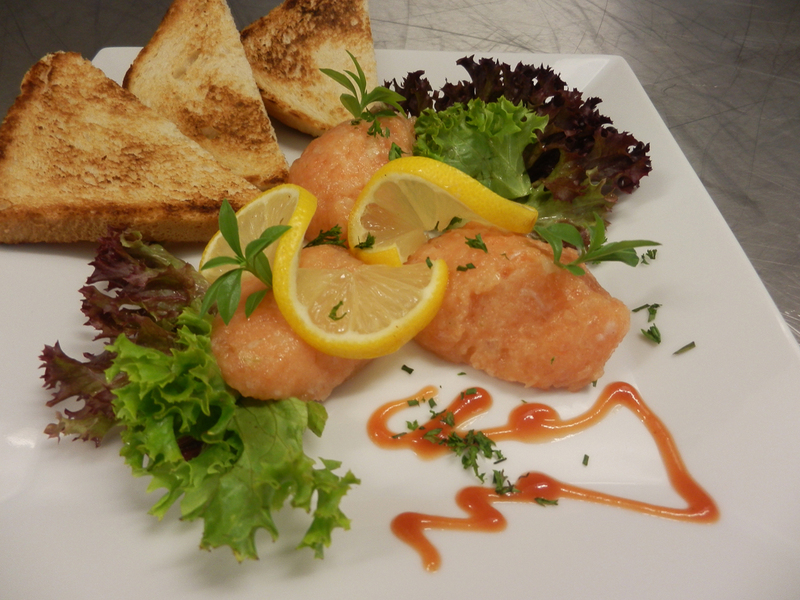 In our menu you can find a varied offer of dishes. 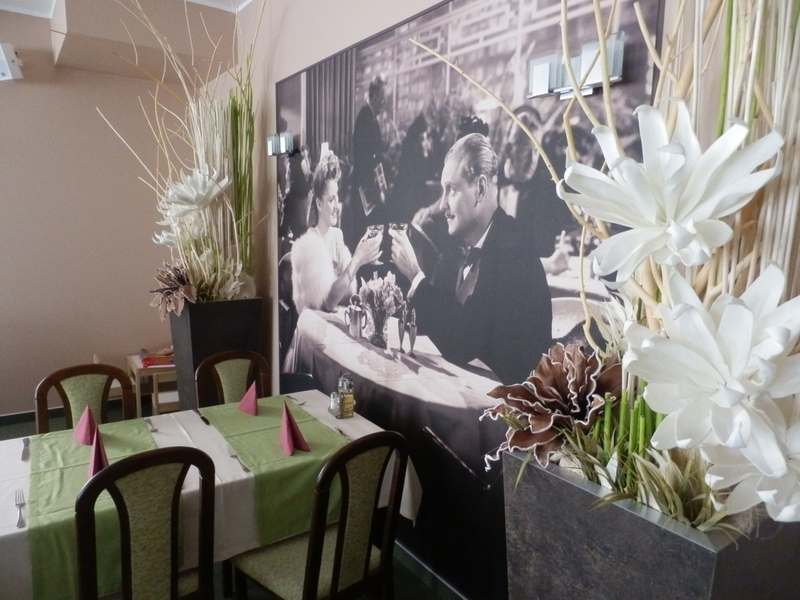 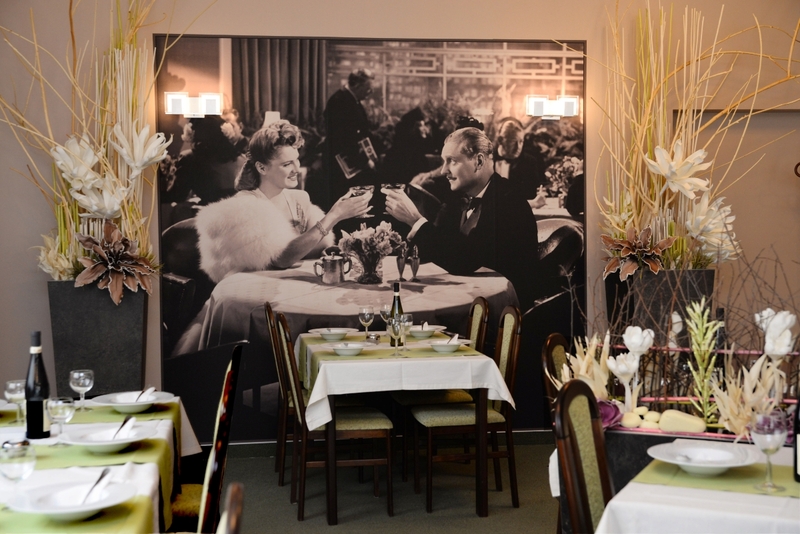 Those include not only a lot of typical Czech dishes ,but also many world specialties prepared for real gourmets. 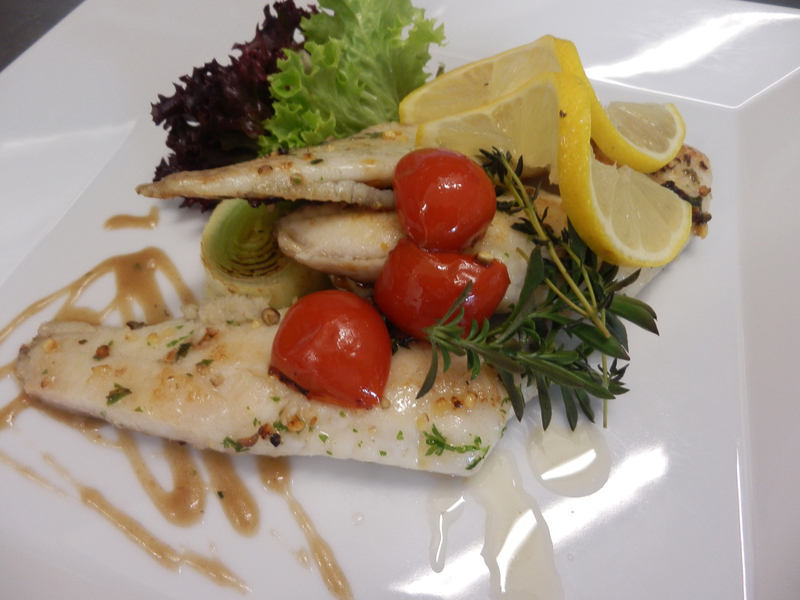 Not to forget, grilled dishes are also ready to satisfy your taste. 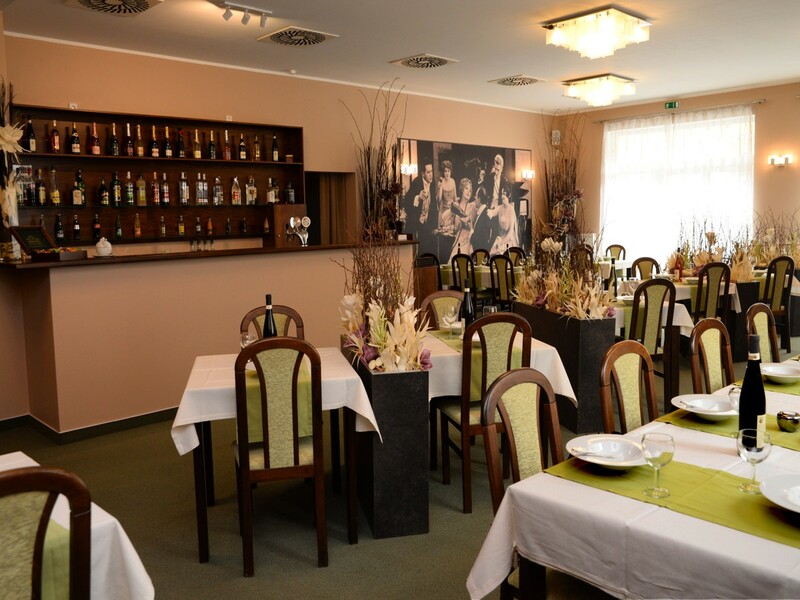 One of the greatest attractions and specialties of our chef is the roast-on-the-spit piglet with a special marinade á la Charles IV. 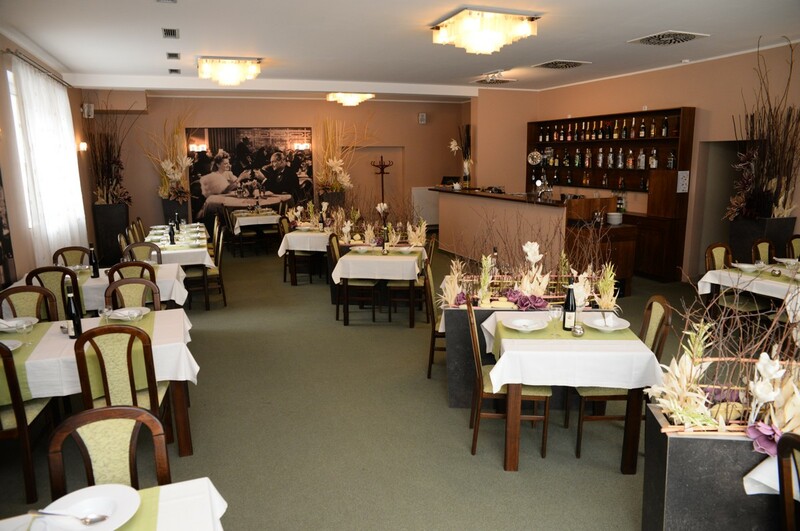 Our restaurant can also be used for anniversaries, corporate parties and wedding receptions.